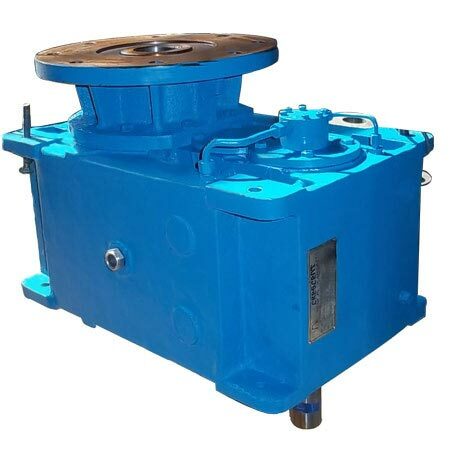 Helical Gearboxes is the type of gear system in which the leading edges of teeth instead of being parallel to the axis of rotation are set at an angle to the face of the gear. Since the shape of the gear is curved, these gears look like a segment of helix. When two helical shaped gears engage, the contact initiates at one end of the tooth and progressively spreads until the gear combination begin to rotate. Due to this, the whole operation is more smooth and quiet than it is in spur gears. 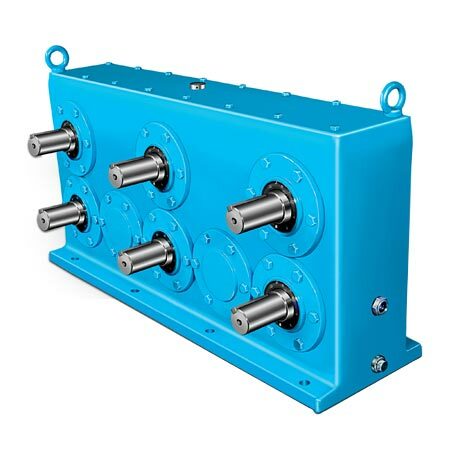 Being meshed in parallel or crossed orientations, these gears are able to create thrust load. These helical gears together with spiral or helical shaped gears provide excellent accuracy, surface finish and long running characteristic. Being intricately made up of alloy or stainless steel these gears bear resistance against wear and fatigue. 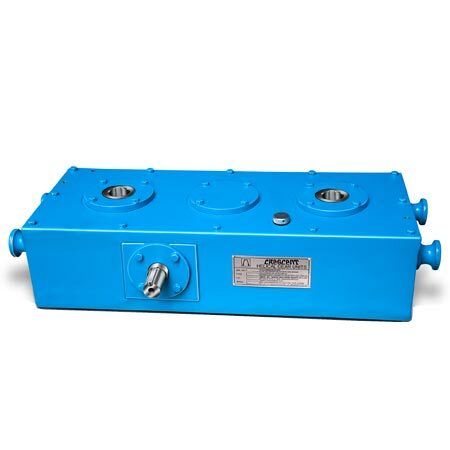 This gear system can be easily installed in difficult conditions owing to its high power to weight ratio and low volume. 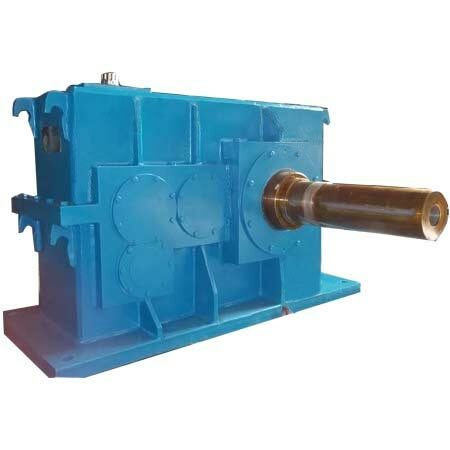 Vertical unit are availed in three versions: Standard units, heavy duly stirrer types and cooling tower drives.